Advanced Touchpad turns your iPhone/iPod/iPad into a remote mouse (wireless touchpad) and keyboard to control your PC. 1- Your PC and your iPhone/iPod/iPad must be connected to the same network. 3- Install the server on your PC. 4- On your iPhone/iPod/iPad tap on the "Blue Button->Auto Discover" (or long-press Keyboard button) and choose one IP Address from the popup list. If you liked the App, please share your experience by leaving a review. Two-Finger scrolling (vertical and horizontal). Double tap to double click. Auto run with Windows feature (in Windows 7 right click and run as administrator). Special Keys (Ctrl, Alt, Arrows, F1, ...). 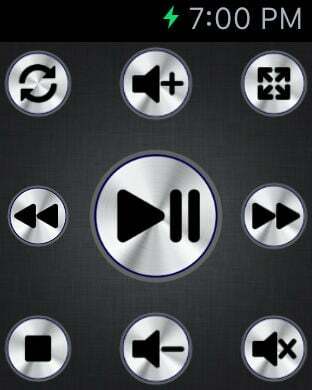 Multimedia Keys (Play, Pause, Stop, ...). Explorer Keys (Home, Back, Refresh, ...).